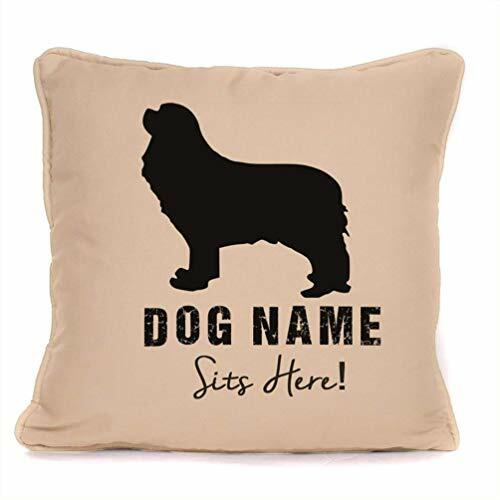 Add style and grace to your Sofa, Couch, Chair or Bed with this Personalized Dog Pillow Cover. 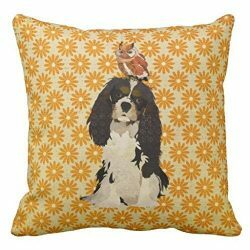 This premium quality Cotton-Polyster Mix Dog Silhouette Cushion Cover is adorable yet simplistic decor item and is a must for the home of any dog lover. 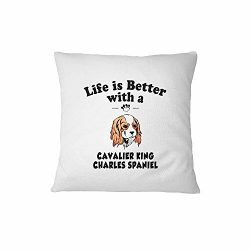 Makes a great gift option on Birthdays, Christmas, Thanksgiving, Housewarming or any occasion to your pet lover friend or as a little treat for yourself. A great addition to any interior decor, this Hand made Throw Pillow Case is sure to get you compliments. So Add to Cart Now! We strive to create products that provide highest value to our customers. We use high quality materials and latest technology to laser print strong clear text to ensure that your pillow lasts long and provides high level of comfort. 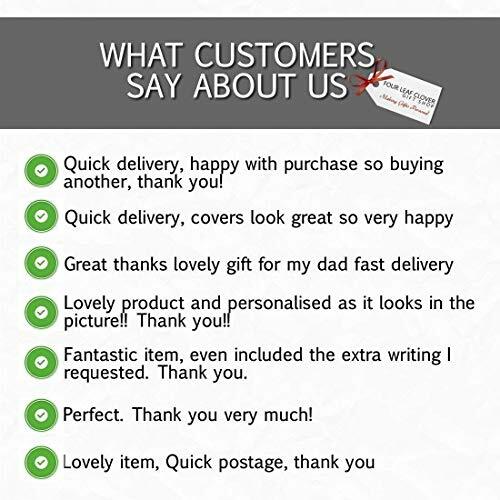 Our customers appreciate the beautiful craftsmanship and gorgeous design of our Pillow Covers and Shipping Speed. 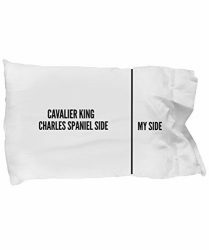 We offer personalized pillow covers for different occasions such as – Birthdays, Weddings and Anniversary, Father’s Day, Mother’s Day, Valentine’s Day, Friendship Day, For Teachers, Home Decor, Inspiration, Song Lyrics, Dogs and many more. 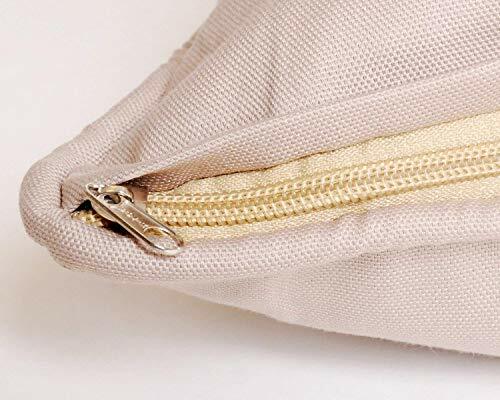 Be sure to click on our Store Name to check out our other products. You’ll find one that suits your taste and personality. Accent your living space with this decorative customizable cushion cover. 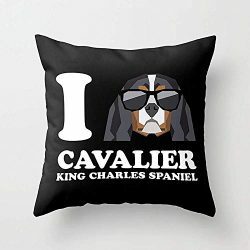 Handmade with Love for dog lovers of all ages. 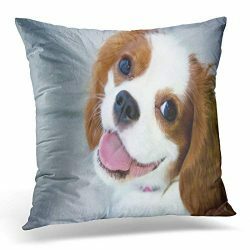 Our personalized pet pillow case makes a great throw pillow for sofa, chair or bed. 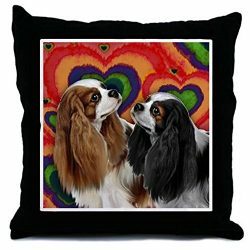 A perfect gift for dog or animal lover on any occasion. We use the latest technology to laser print strong clear text which will not crack or fade. ONLY CUSHION COVER. Filling/ Insert not included. 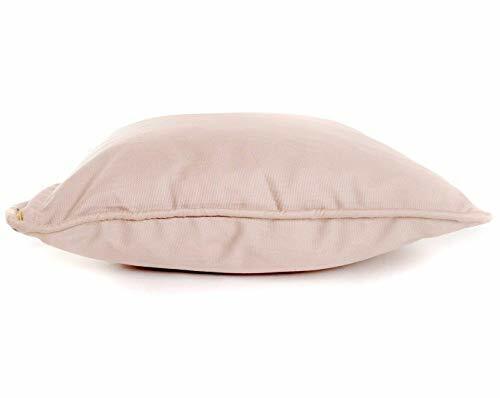 Our fantastic piped cushions are a generous 44cm x 44cm and can be ‘cool washed’ time and time again without fading.